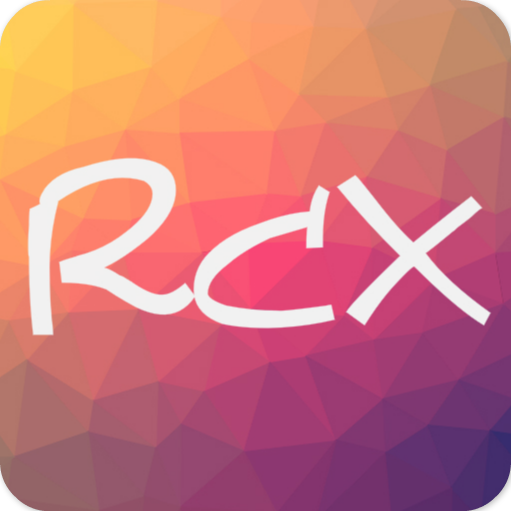 RedisCX | Redis desktop client for any platform. 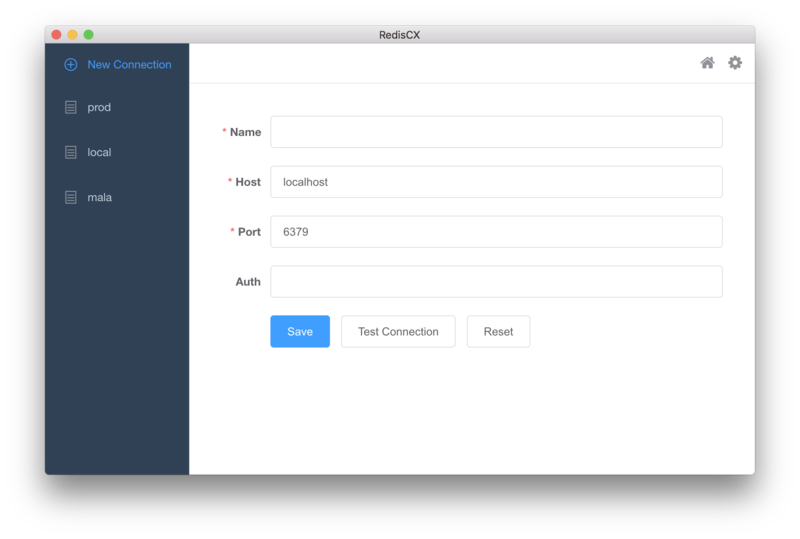 Redis desktop client for any platform. 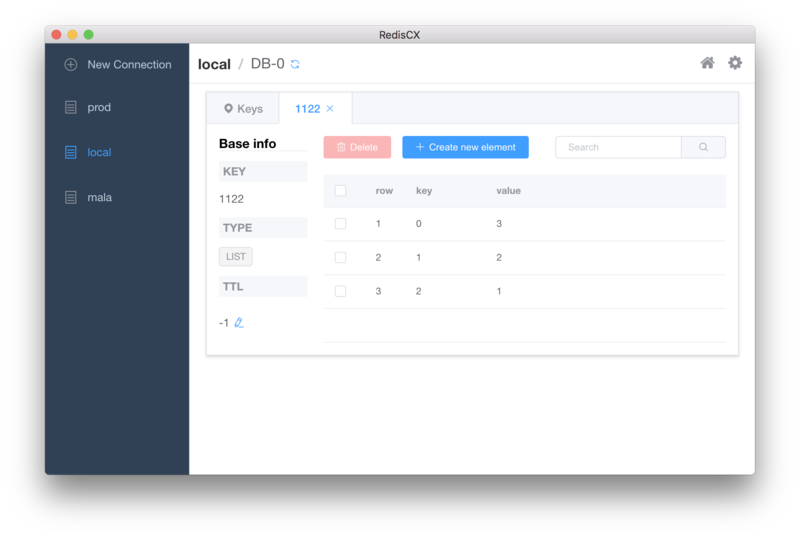 When you search for a redis client tool in github, there are already some tools like Redis Desktop Manager, Medis and so on.But as the moment I use this tools, there are some troubles in searching key in large-size db, crude ui and inhuman operation.So I make my redis client tool, and hope you enjoy using it! 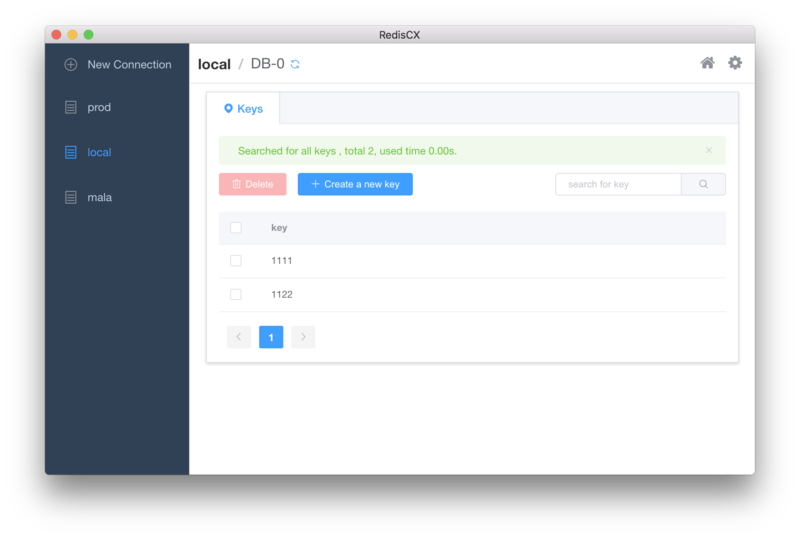 Optimize searching for keys in Big-Data dbs. More lighter UI and simpler operation. 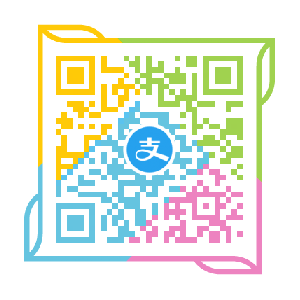 If you find this software useful and would like to support it, you can do so simply by scanning my Alipay two-dimension code and donating whatever you like. RedisCX is maintained by Sidfate. This page was generated by GitHub Pages.